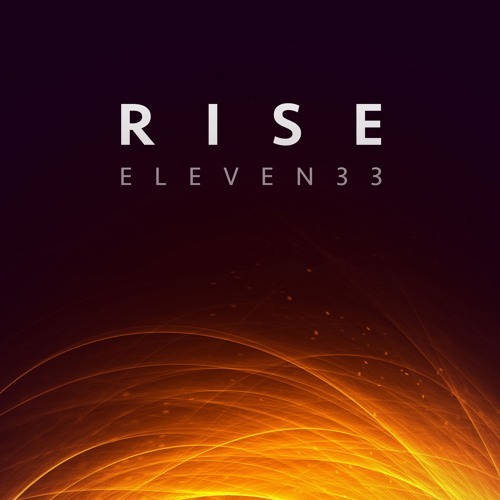 Written and recorded in October 2016 by Rob Fleming Mixed and mastered by Rob Fleming Artwork by Nullfy: https://500px.com/nullfy Buy in FLAC or Lossless on Bandcamp: eleven33.bandcamp.com/track/rise Eleven33 Website: eleven33music.net Contact for Licensing: eleven33music@icloud.com ©2017 Eleven33 Music. All rights reserved. @rindawn: Thanks so much! Glad you like the tune! Love this part, keep it up!